We have combined our passion for plant-based nutrition and detoxing into a single product, creating a pure, premium blend of two algae's - Spirulina and Chlorella. Considered nutritional superstars and hailed as nature’s perfect superfoods, Spirulina and Chlorella algae are some of the oldest and most widely researched foods on the planet. Dating back thousands of years, algae boasts such an impressive nutritional profile, and the benefits are being researched by NASA and the European Space Agency as the perfect space food. Over 40 years ago, the United Nations World Food Conference declared algae the “best food for the future". Both Spirulina and Chlorella contain a concentrated source of nutrients and properties shown to help detoxify the body while supplying a high concentration of plant-based protein that supports energy, clarity, and recovery. 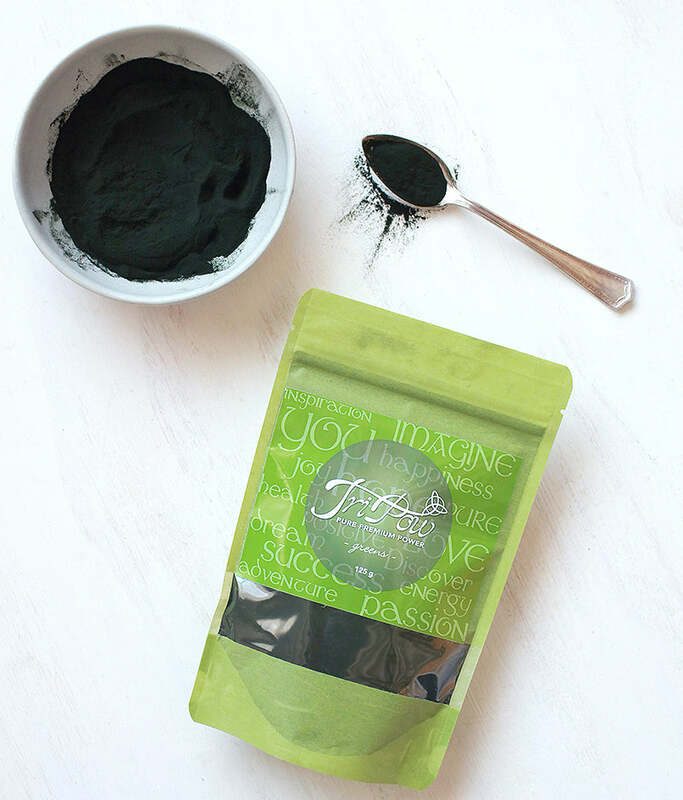 We believe our combination of Spirulina and Chlorella is pure, premium, power! Tripow is non-GMO and is free from additives, preservatives, chemicals, synthetic fertilizers, herbicides, pesticides, toxins, binders, and cheap fillers. It’s vegan, paleo-friendly, gluten-free, soy-free, dairy-free, and low-carb, yet contains plenty of essential nutrients for your body’s optimal health. Boosting your nutrition and detoxifying with TriPow means hope for a healthier tomorrow.